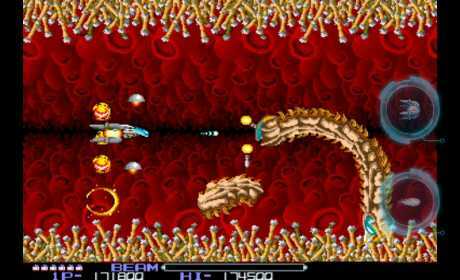 Let’s go back in the 80’s with this classic old-school shoot’em up! 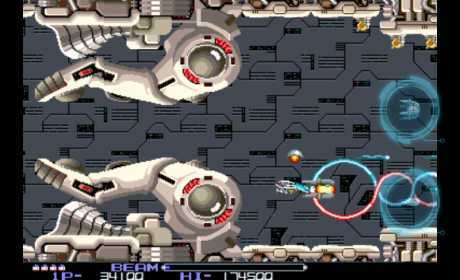 One of the biggest arcade game will make you travel back in the day. Be ready to have fun with this old-school side-shooter game! Blast off and strike the evil Bydo Empire! Don’t be shy and use your best shot to take them down! It’s retro, it’s fun and it’s also hard to master. Be the best ever to finish this masterpiece! Support for custom controllers like MOGA Pocket, MOGA Pro etc. 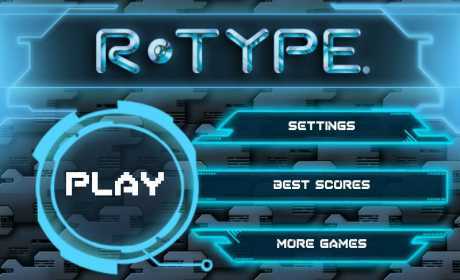 (C)2011-2013 ported on Android by DotEmu SAS.